How to Install Android M 6.0 Marshmallow On any Android device Without root . 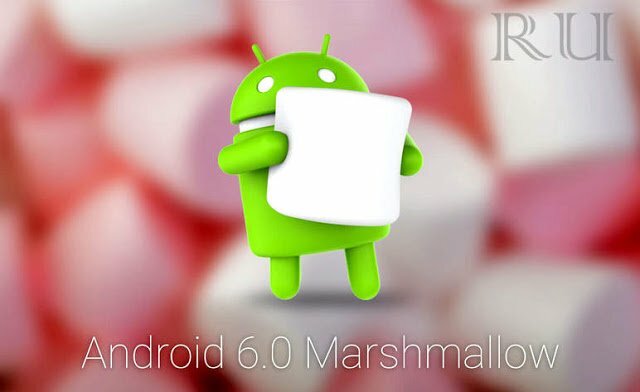 How to Update/Upgrade Android to Marshmallow 6.0 on any android device without rooting officially . 1 How to Update/Upgrade Android to Marshmallow 6.0 on any android device without rooting officially . 1.1 How To Upgrade Android Gingerbread , ICS, jellybean , Kitkat And Lollipop To Latest android Marshmallow 6.0 Without rooting . 1.1.1 How to get looks of Android M 6.0 on Gingebread, Ice cream Sandwich , jellybean , Kitkat and lollipop without rooting . 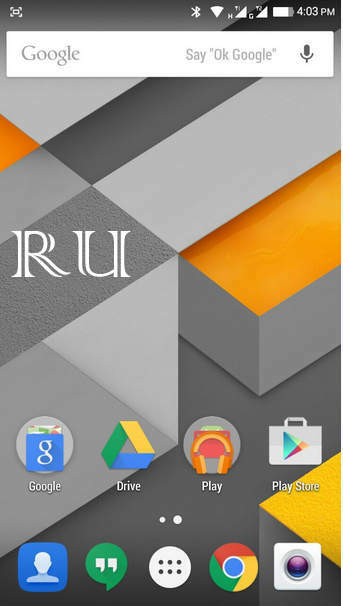 Do you want to install Latest android 6.0 on Your android smartphone ? then you are at right place . Today we will tell you about How you can upgrade your android smartphone to Android 6.0 M without rooting . Android 6.0 marshmallow is seriously a major upgrade over its predecessor ” Android Lollipop ” in many ways and Also most of the bugs are also Solved which users were facing in Older android versions .How to enable touch to wake up screen feature in any android without rooting . Before going to the guide let us clear you that this guide is just meant to change looks of your android Device running on jellybean , gingerbread , kitkat ,lollipop , ics and will not make any changes in the Default Ui Expect The icons and app drawer and also will not increase or make any kind of change in the performance of the system . Okay now without wasting much time lets Head over to our guide on ” How to upgrade Android gingerbread , Ics , Jellybean , Kitkat , Lollipop to android M 6.0 officially without rooting ” . How To Upgrade Android Gingerbread , ICS, jellybean , Kitkat And Lollipop To Latest android Marshmallow 6.0 Without rooting . 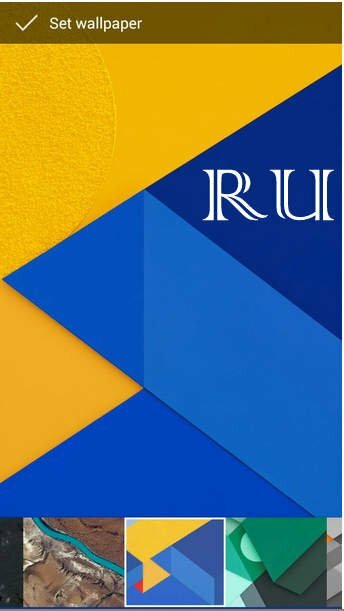 As is told you already that this guide will help you only in changing the looks of your android device and is not related in any way with system and software changes . 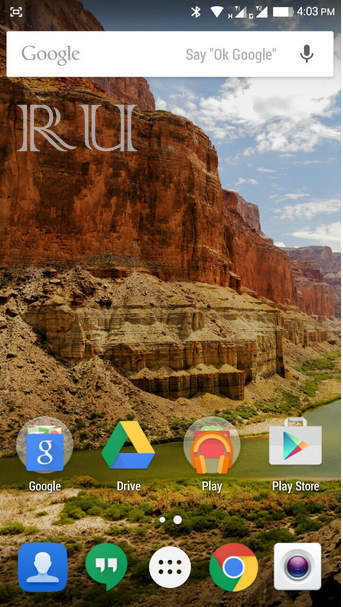 How to get looks of Android M 6.0 on Gingebread, Ice cream Sandwich , jellybean , Kitkat and lollipop without rooting . 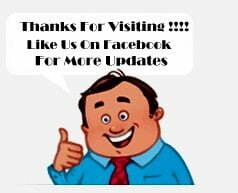 In some devices it may ask to update The google app ( update it ) . 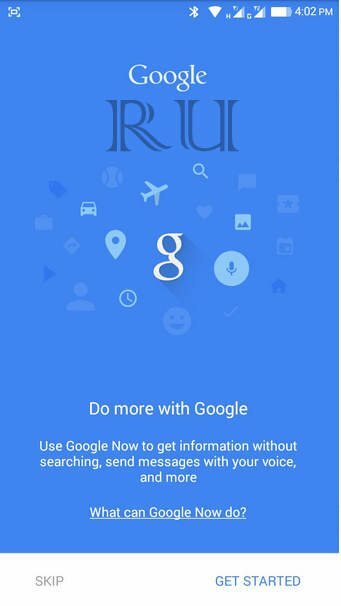 After Updating The app , open the Google Now app . Now press the Home button of your smartphone . 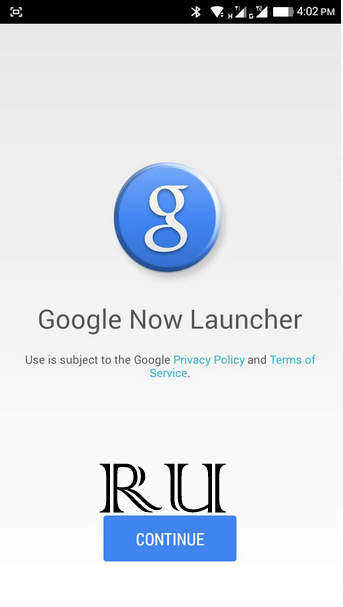 Choose Google now launcher And Choose Always to avoid Confirmation again and again and Keeping the launcher default . 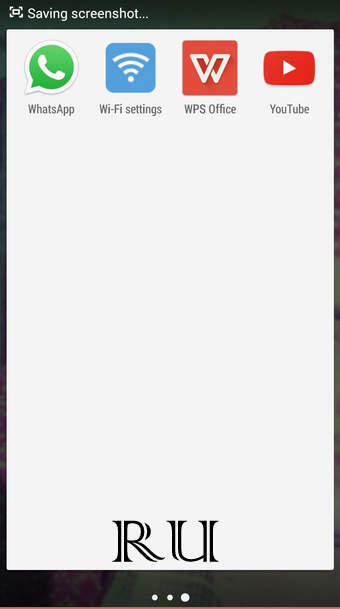 As soon as You choose google Now launcher you will be shown a screen asking for the confirmation . Choose Continue . 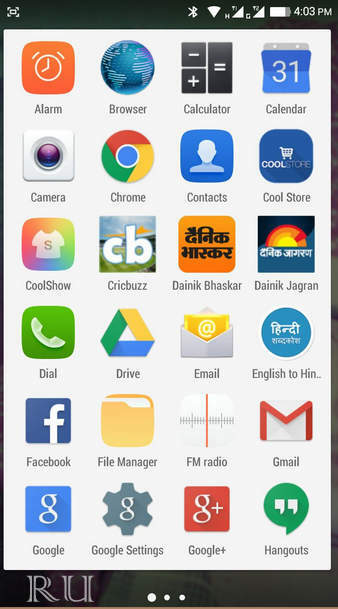 Here are some Screenshots of the Android 6.0 M launcher . 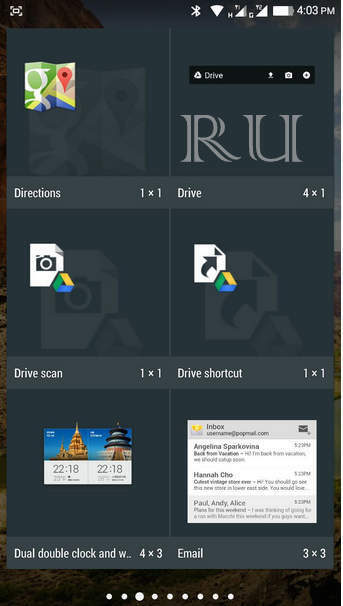 Screenshot of the app Drawer . 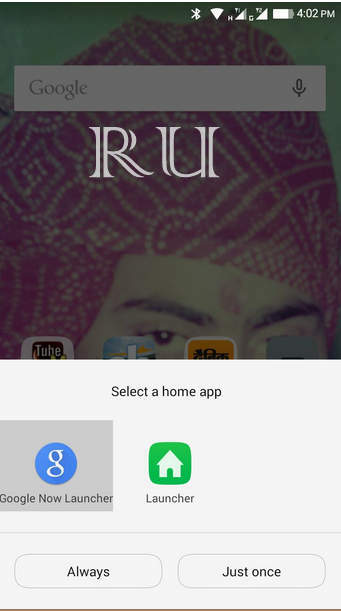 By Installing the Google now launcher on your android device you will be able to get the Very same looks of Android M launcher because this is the only default launcher that will be used in Android M 6.0 Devices ” As Seen in Nexus ” .One of the benefits of Using Google Now Launcher instead of using any third party apps is Google now carries a Simple yet very innovative design with No or very less complications which makes it easy for a user to Use , Plus you get a Additional google now support straight away from the screen . 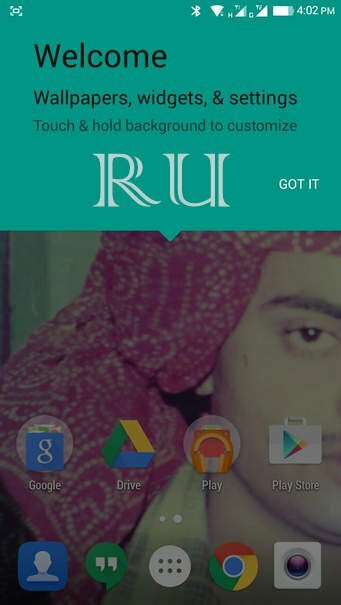 So this was our guide on How to change the looks of Android gingerbread , Ice cream Sandwich , jellybean , Kitkat , lollipop and make it look like the latest Android Marshmallow 6.0 without rooting . 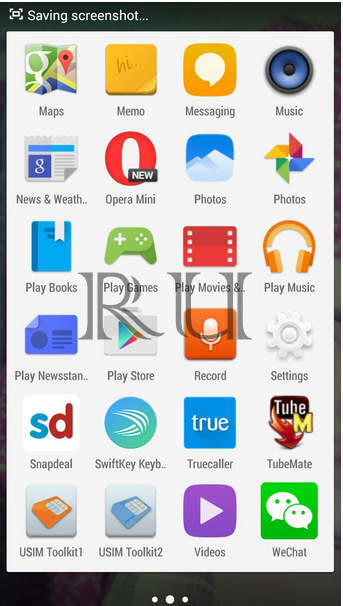 Does is allow apps with minimum requirement of lollipop to be installed on device with jelly bean? Sure we will try to port the rom .